Cloud is its own language. Every language seems foreign until we learn it and use. How many of you remember the first time you picked up a Newton’s Telecom Dictionary to reference how many DS3s made up an OC-48 or to spot check your knowledge on another term? The point is that none of us came out of college or into the workforce knowing telecom terms and acronyms. We learned them along the way either in a classroom setting or while working on a client project or both! If a dictionary existed for cloud terms, the number of definitions would be growing daily as new acronyms and terms are constantly being added. Just like telecom, the language of cloud is comprised of acronyms, proprietary names and some terminology that has been granted new meaning. The list of 50+ terms and definitions below is not meant to be comprehensive. How could it be in this quickly changing landscape? At best it’s an abridged glossary which is designed to assist in “translating” the more common cloud terms into a more common language. It is a basic overview of some of the phrases and terms that come up in conversations around the cloud with customers and providers. Familiarizing yourself with these terms can only help further your conversations with clients. Cloud broker — A liaison between cloud services customers and cloud service providers. A cloud broker has no cloud resources of its own. Cloud bursting — A bursting capacity configuration set up between a private cloud and a public cloud. If 100 percent of the resource capacity is used in the client’s private cloud, then bursting occurs to a public cloud in the form of overflow traffic. Cloud computing — Delivery model of computing in which various servers, applications, data, and other often virtualized resources are integrated and provided as a service over the Internet. Cloud computing types — Three main categories exist with additional categories evolving: software-as-a-service (SaaS) providers that offer Web-based applications; infrastructure-as-a-service (IaaS) vendors that offer public Internet-based access to storage and computing power; and platform-as-a-service (PaaS) vendors that give developers the tools to build and host Web applications. 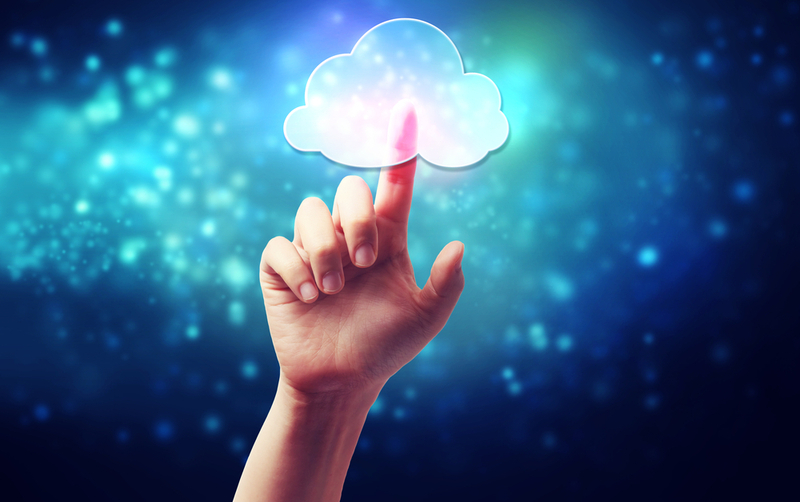 Cloud portability — The ability to move applications and data from one cloud provider to another. See also vendor lock-in. CPU — The abbreviation for central processing unit, the brains of the computer. In terms of power, the CPU is the most important element of the computer. In cloud, you’ll often hear the term vCPU or virtual CPU. Federation — The act of combining data or identities across multiple systems, federation can be done by a cloud provider or by a cloud broker. Hosted application — An Internet-based or Web-based application software that runs on a remote server and can be accessed via the Internet. 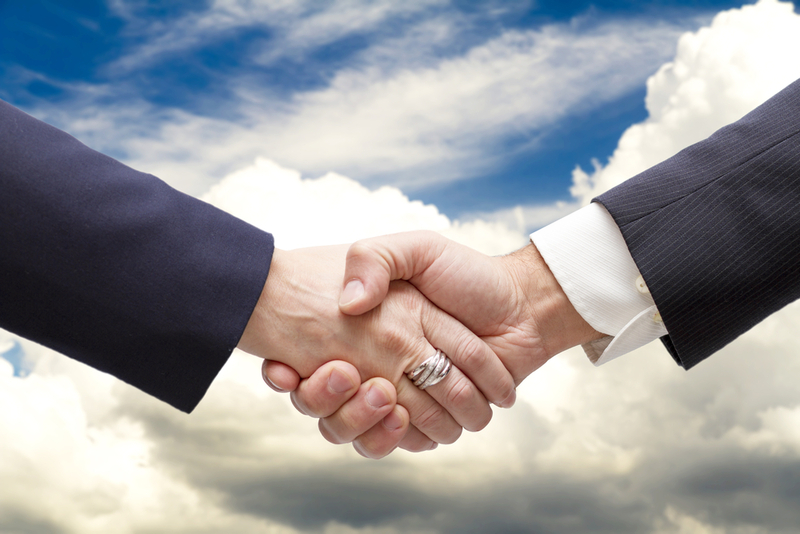 Examples of services in the partner space are hosted Exchange, hosted VoIP, etc. Infrastructure-as-a-service (IaaS) — A virtualized environment delivered as a pay-as-you-go service over the Internet by the provider. The infrastructure can include servers, network equipment and software. Instance type — Describes the compute, memory and storage capacity of the virtual machine. This is the size of the virtual server being launched. Multitenancy — Multiple systems, applications or data from different enterprises hosted on the same physical hardware. Multitenancy is a key component of public cloud or IaaS. Network attached storage (NAS) — Computer data storage connected to a computer network. These networked appliances which contain one or more hard drives, are often arranged into logical, redundant storage containers. On-demand service — A model by which a customer can purchase cloud services as needed with as much or as little scale as required. This is a key component of IaaS or public cloud. Object storage — A storage architecture that manages data as objects, versus a data hierarchy or data blocks within sectors and tracks. Each object includes the data, a variable amount of metadata and a unique identifier. Platform-as-a-service (PaaS) — Cloud platform services, where the computing platform (operating system or OS) is delivered as a service over the Internet by the provider. For example, an application development environment that can be subscribed to and used immediately. Windows Azure is an example of PaaS. Pay-as-you-go — A consumption-based model of pricing in which the customer uses as much or as little service as required. This is often seen in IaaS. Some providers offer contracted terms but often this service is consumed on a monthly basis. It is often used by developers but has morphed into project-based and full production usage. It’s in contrast to the traditional IT cost model that requires up-front capital expenditures for hardware and software. Policy — A general term for an operating procedure. For example, a security policy might specify that all requests to a particular cloud service must be encrypted. Rapid elasticity — The ability to scale resources both up and down as needed. End-user business clients can purchase as much or as little computing power as they need. Region — The physical location of your virtual server and its storage volumes. Often, customers will create environments in two or more regions for better latency or to create redundancy. Resource pooling — Providers’ computing resources are pooled to serve multiple customers in a multitenant model. Virtual machine (VM) — A file (typically called an image) that looks like an actual machine. Infrastructure-as-a-service is often provided as a VM image that can be started or stopped as needed. Changes made to the VM while it is running can be stored to disk to make them persistent. Virtualization — The act of creating a virtual rather than an actual version of something, including virtual computer hardware platform, OS, storage device, etc. Volume type — There are two basic flavors of block storage. SATA is for standard performance and SSD is for high performance. Jo Peterson is the vice president of converged cloud and data for Clarify360, a division of Teleproviders. A telecom veteran with tenure at MCI, Intermedia Communications and Qwest Communications in both pre-sales technical and selling roles, she is the founding co-chair of CloudGirls and currently serves on a number of cloud and data center industry advisory boards. Michelle Ruyle is a channel development manager at IBM SoftLayer, part of IBM’s Cloud Services Division. She is responsible for sales, recruitment, training and management of partners in the western states. Ruyle has 14 years of experience selling hosting solutions and is a member of CloudGirls. The new program provides customers with access to a community of partners to help build their Forge cloud-based offerings. 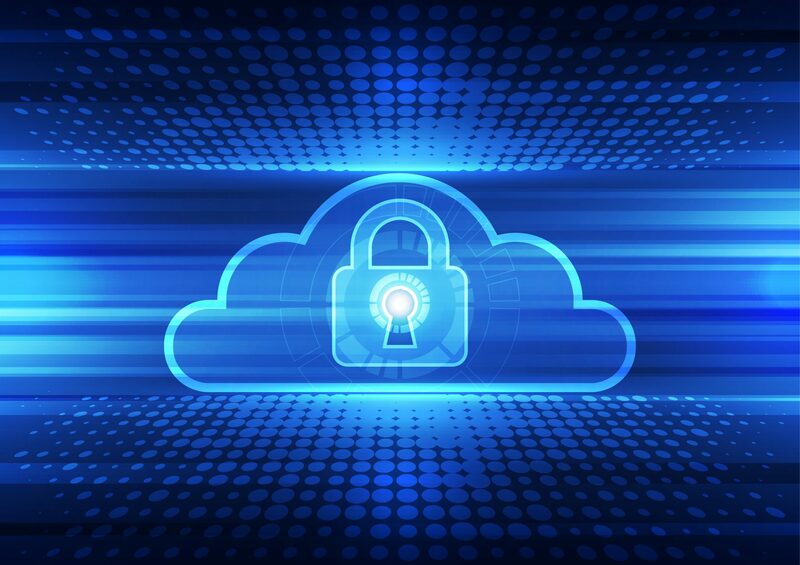 The demand for cloud encryption is mostly driven by stringent government regulations and the need to protect mission-critical data residing in the cloud.